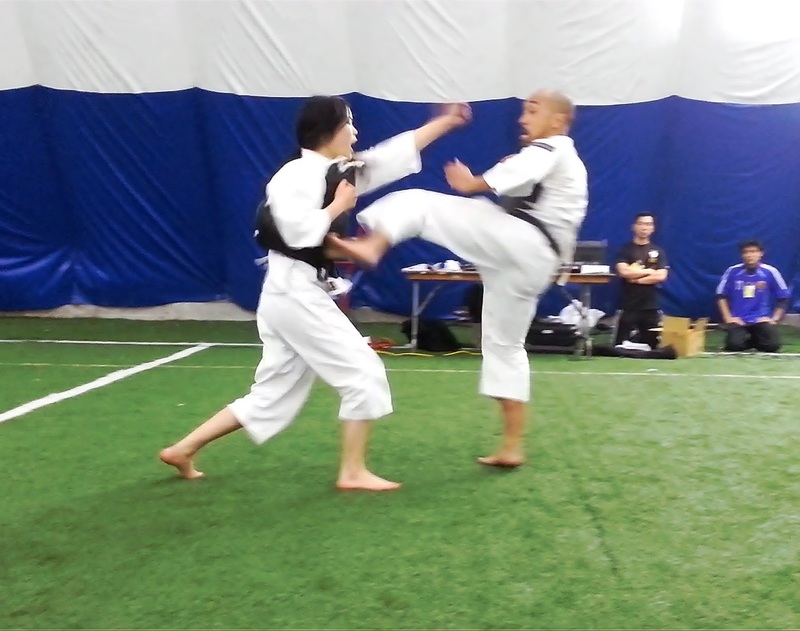 Consistent with the philosophy of Shorinji Kempo, Cabbagetown Branch has undertaken various community service projects since 2003. In March 2013, Cabbagetown Branch and North York Branch performed at a fundraiser in support of victims of the 2011 Japanese earthquake and tsunami. 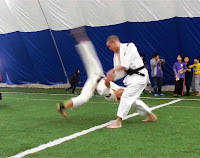 The event, known as Kick It For Japan, was hosted by the Japanese Football Team of Toronto. 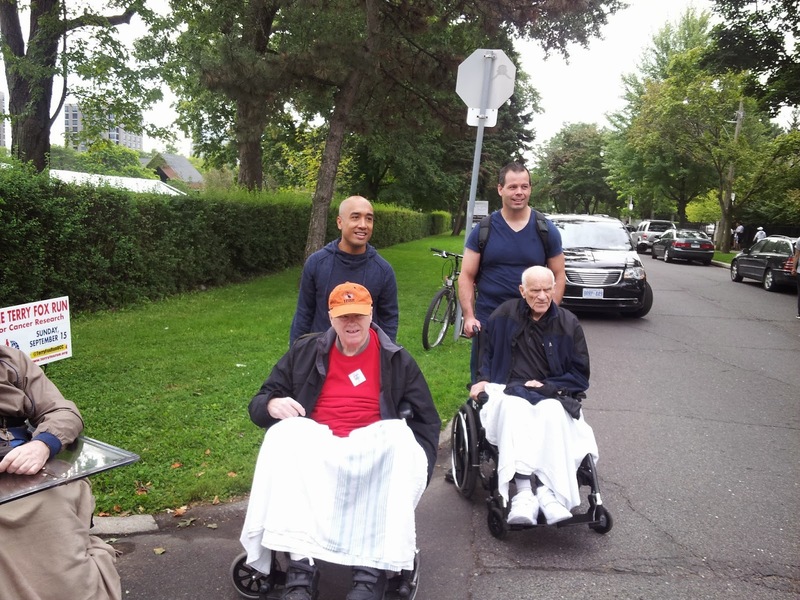 Cabbagetown Branch has supported the Terry Fox Run for cancer research from 2009-2013 by helping seniors from Cedarvale Terrace join the run in their wheelchairs. 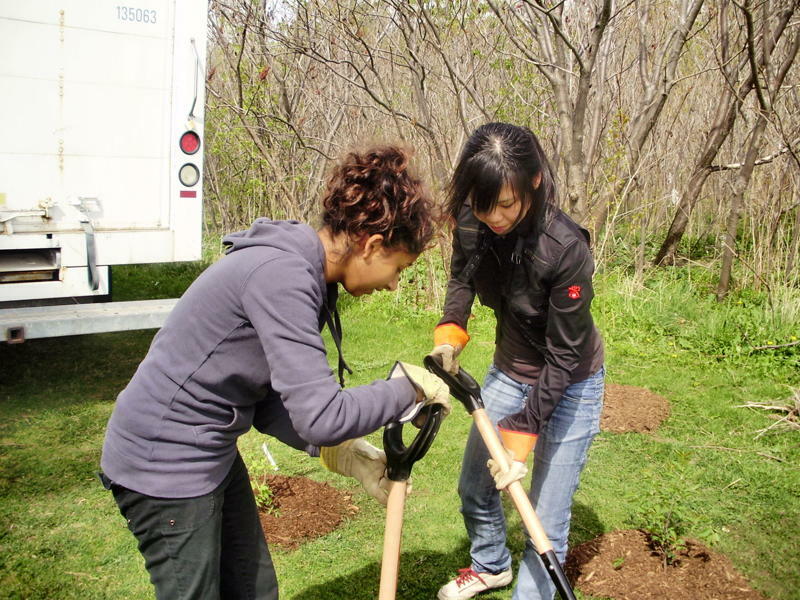 Cabbagetown Branch started volunteering at Toronto’s Good Shepherd Centre in August 2004, including a monthly commitment from January 2006-April 2009. Branch duties have included serving meals, making beds, and sorting donations for the homeless. 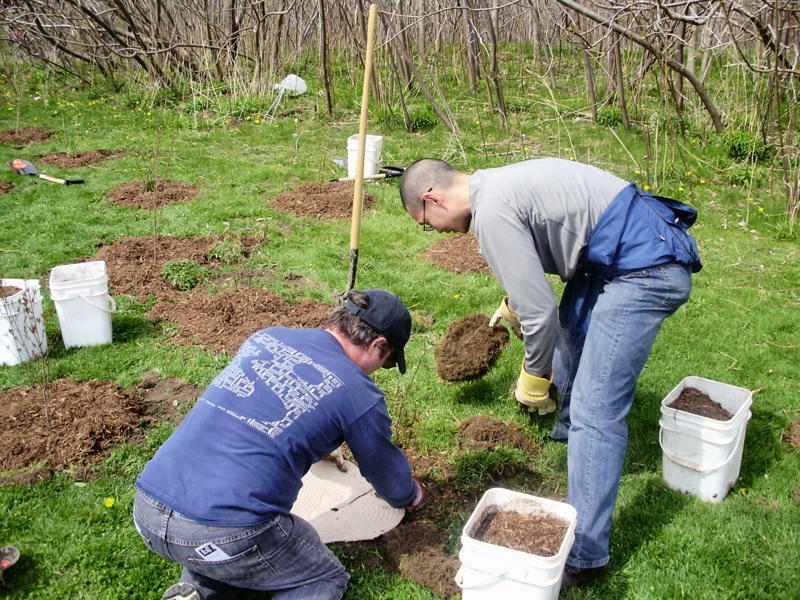 As part of the Trees Across Toronto initiative, Cabbagetown Branch planted trees in Earl Bales Park during April 2010. In conjunction with Ontario's other branches, Cabbagetown Branch also cleaned up Riverdale Farm in June 2004 and Tom Riley Park in April 2004. 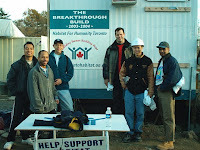 Along with the other Shorinji Kempo branches of Ontario, Cabbagetown Branch helped Habitat for Humanity raise funds and build houses in Toronto during November 2004. 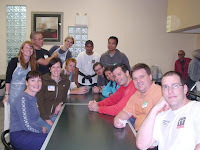 Cabbagetown Branch and Toronto Branch have volunteered twice at Yonge Street Mission (for its Saturday Breakfast Program in February 2004 and in its clothing store in December 2003). 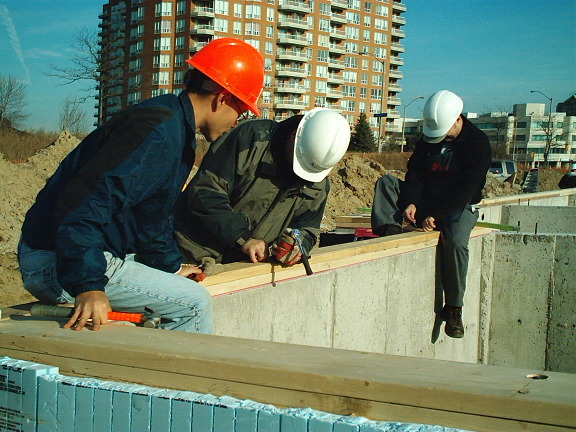 During 2003, members of Cabbagetown Branch and Toronto Branch volunteered three times at the Daily Bread Food Bank.